Message and content great, professional reader too serious for a book called Play! The acclaimed author of Carved in Sand - a veteran investigative journalist who endured persistent back pain for decades - delivers the definitive book on the subject: an essential examination of all facets of the back pain industry, exploring what works, what doesn't, what may cause harm, and how to get on the road to recovery. In her effort to manage her chronic back pain, investigative reporter Cathryn Jakobson Ramin spent years and a small fortune on a panoply of treatments. If you're like me, skip this book. Arguably the most significant scientific discovery of the new century, the mapping of the 23 pairs of chromosomes that make up the human genome raises almost as many questions as it answers - questions that will profoundly impact the way we think about disease, about longevity, and about free will. Questions that will affect the rest of your life. Matt Ridley here probes the scientific, philosophical, and moral issues arising as a result of the mapping of the genome. 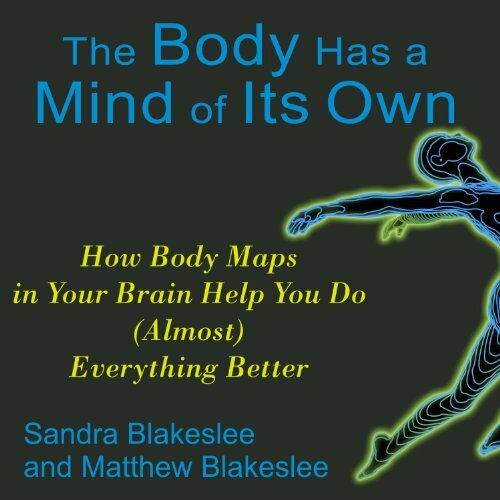 Award-winning voice actor Kate Reading delivers a compelling performance of The Body Has a Mind of Its Own: How Body Maps Help You Do (Almost) Anything Better by scientists Sandra Blakeslee and Matthew Blakeslee. Her gentle, sonorous voice makes this complex research on the science of body maps seem simple and accessible. 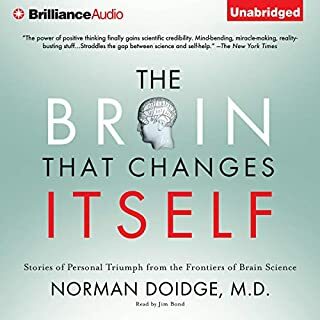 This audiobook explains how the brain interacts with the body. An understanding of body maps can be applied to weight loss, sport, or recovery from physical illnesses. It also unlocks new insight into human emotions. ©2007 Sandra Blakeslee and Matthew Blakeslee (P)2007 Tantor Media Inc. 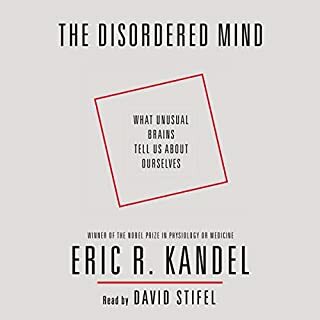 It was an interesting book and while I did find it interesting as I listened to it, there were only a couple of things that really stood out in terms of recall. As the title says, it’s about how your brain maps your body and brain flexibility. This book takes some concentrated listening, and when driving or walking, I often had to go back to hear something I'd missed, again. Might be better to listen to while on a treadmill, or doing nothing. It helped me understand how, right now, as I'm typing, a million unconscious, deeply neurologically burned-in propensities and abilities are allowing the tiny little bit of consciousness I call 'me' to write. It's a study of very intriguing scientific discoveries and observations which lead to equally interesting self-reflection. Was looking for this book for few years!!! Yes, it's interesting to all. 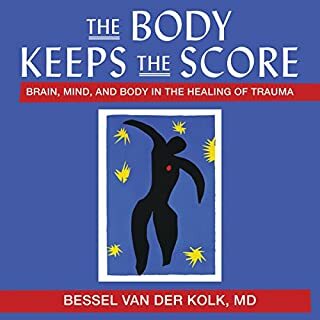 Has extraordinary stories about medical and mental illnesses, and it explains how the mind-body mapping causing those disorders. It covers the basic facts about how our brains interact with the world through our bodies. It's a must read for anyone interested in understanding the secrets behind the effectiveness of meditation, yoga, healing by touch, IBS...etc. The explanation. I've look for other books in the same subject for few years, until this day I only found this one! The provided stories are definitely interesting and a lot of disorders finally are explained. A bit fast-paced at the start for me because I'm not an English native speaker. But she is the best performer I have listen to so far. 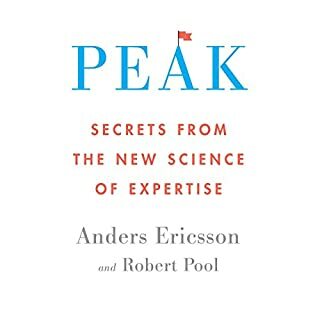 If you are a thinker, scientist, philosopher or psychiatrist; it's a book worth reading. We can finally understand our own illusions and selves in a scientific way. Well, the concept of body maps in the brain have been around for quite a while. 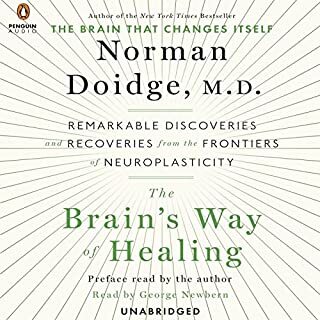 If you are unaware of this aspect of neuroscience you will likely find this book quite interesting. 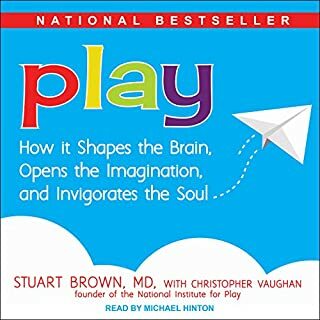 If you are already familiar with the homunculus body map in the brain, you may find this book mostly a rehash. There are some interesting tidbits but not enough new information to be really interesting to me.